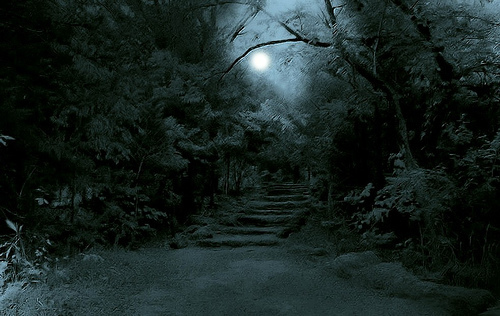 What better story for the Halloween season than a haunted forest? A haunted river, perhaps? 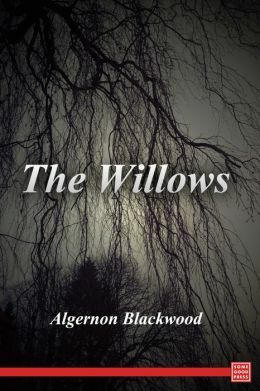 In Algernon Blackwood’s The Willows there is a prevailing secret in nature. 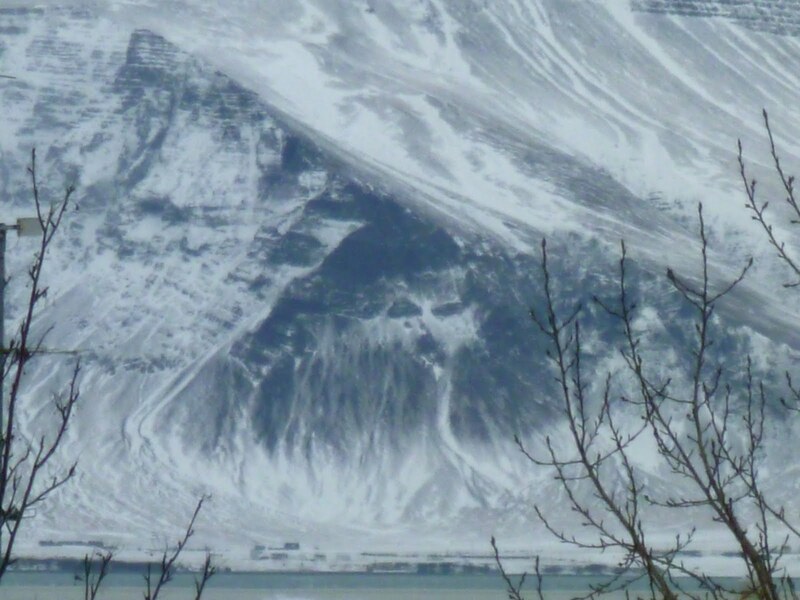 Even the landscape here is haunted. In this story, our narrator takes on a canoe trip down the Danube River. 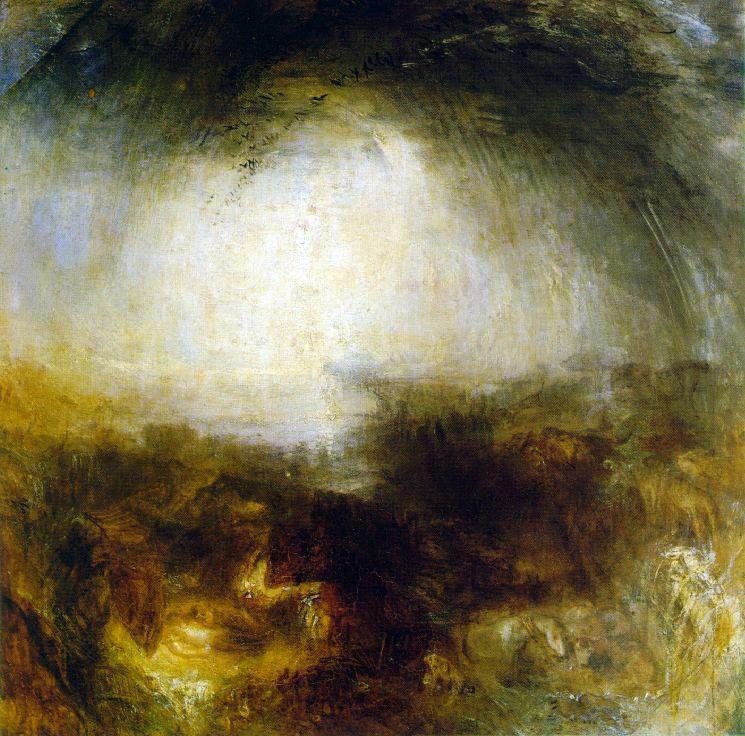 Two men come upon a location of fierce desolation and loneliness and yet everything is alive here. Even the Danube is personified—and full of tricks. Once set up with tent and fire, the two friends settle in, until the first thing they see is something odd floating on the Danube. A black thing, turning over and over in the foaming waves, swept rapidly past. It kept disappearing and coming up to the surface again. It was about twenty feet from the shore, and just as it was opposite to where we stood it lurched round and looked straight at us. We saw its eyes reflecting the sunset, and gleaming an odd yellow as the body turned over. Then it gave a swift, gulping plunge, and dived out of sight in a flash. This mystery lends its own power about nature, humanity, and good old-fashion fear. I challenge the readers here not to feel a high amount of dread in the reading. 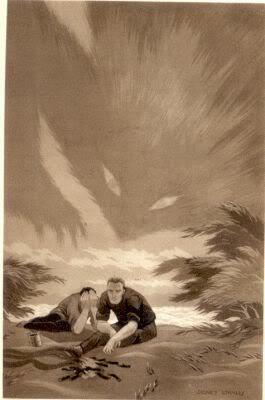 This is so evocative, so sinister—an excellent mix of terror. 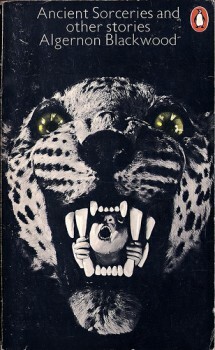 Classic ‘quiet horror’ for Halloween reading time! 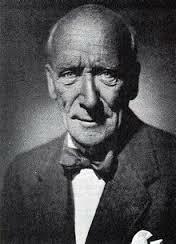 Algernon Blackwood had a persistent interest in the supernatural and spiritualism. He is famous for his occult tales and a master at chilling you to the bone. 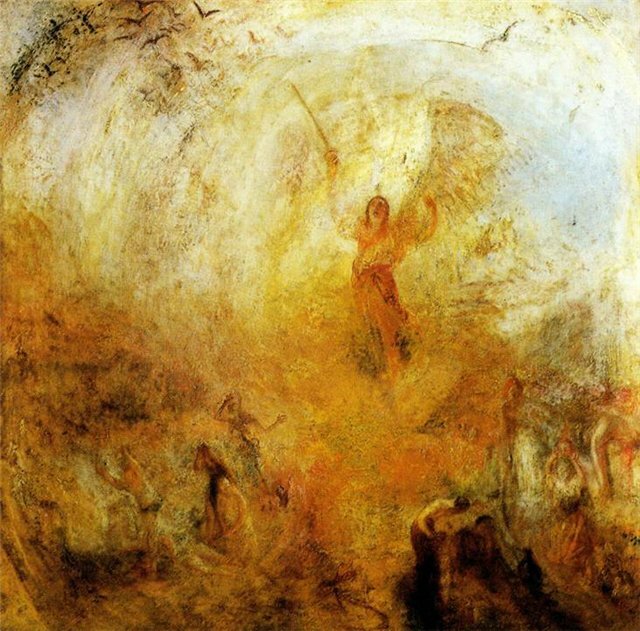 He firmly believed that humans possess latent psychic powers. His writing soars with an acute sense of place. All his fiction is charged with hidden powers. 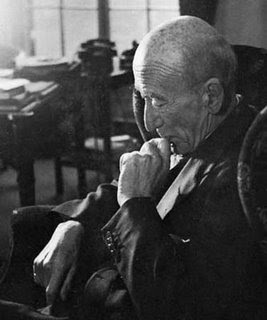 He published over 200 short stories and dozens of novels. More Blackwood short stories here at Reading Fiction Blog in the above INDEX. 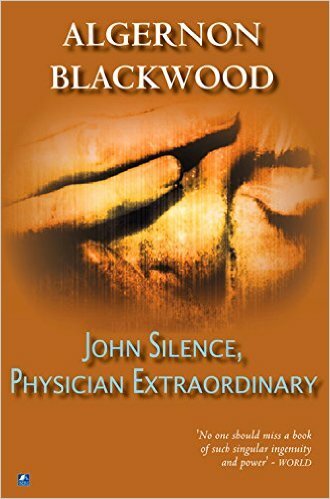 If you as a reader are at all fascinated by the psychic byways of life, Dr. John Silence is the guy for you. He was one of the first psychic detectives in fiction, a doctor of psychical research who works pro-bono. How convenient, right? Case 1, A Psychical Invasion is a murky supernatural tale. 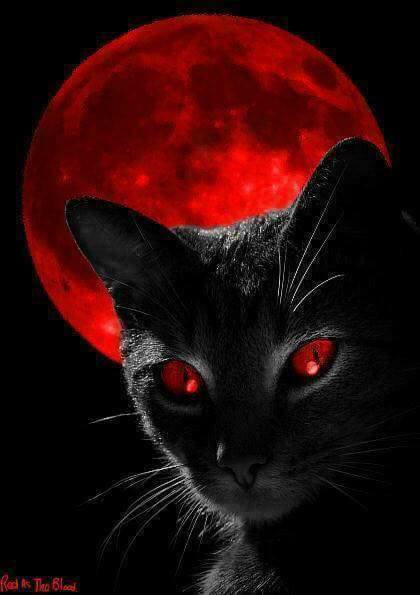 We are in Algernon Blackwood style here where time and space blur and evil entities prevail. When an author of humor, Felix Pender, loses his ability to laugh, when his laughter turns evil and menacing, Dr. Silence is on the scene. 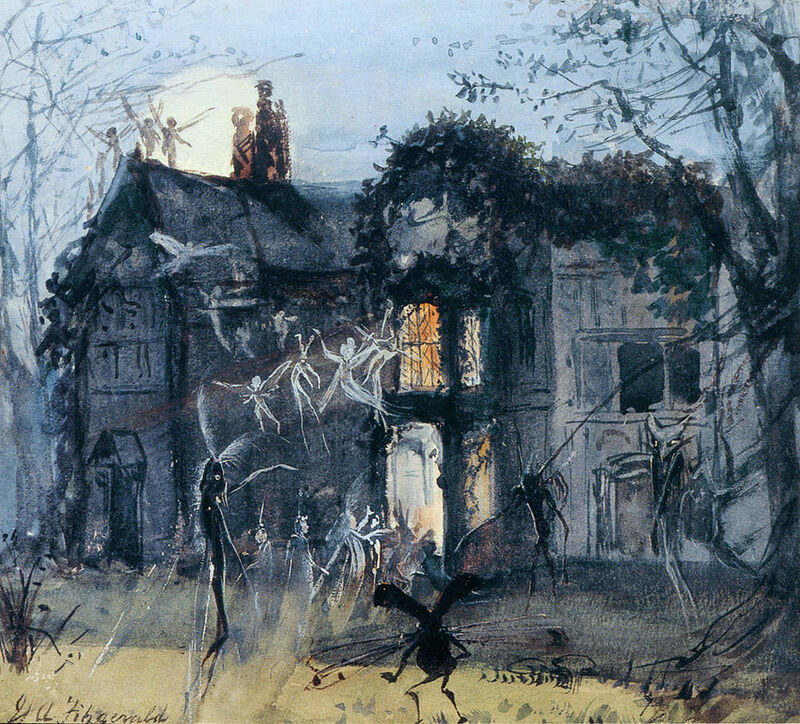 Is the house of the author haunted by a former tenant? Or is the author a victim of psychical invasion? Animal clairvoyance plays nicely in this suspense where human thought is a dynamic that can exist in our world for 100 years. Read the John Silence short story at Ebooks.adelaide.edu. Listen to the Librivox Recording at Librivox.org. 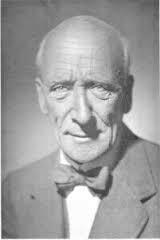 Visit the Algernon Blackwood website for more free short stories. Is it still winter? 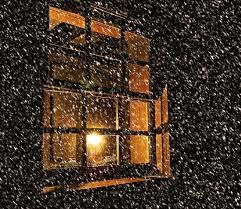 Are glittery snowflakes falling outside your window? Softy passing, softly gathering. Let’s say you believe in snow beings and witchery. Let’s say you fall for the intoxicating world of silent snow and moonlight. What would you find? Come meet Hibbert, a lonely writer who takes a few weeks in the Valais Alps, near Lake Geneva, to write his book. The figure vanishes of course. She remains a haunting in his mind. Until Hibbert returns to the snow-crusted forests. ‘And then he saw her. 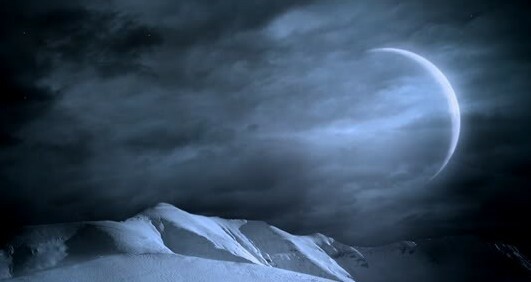 She stood there waiting in a little clear space of shining snow, dressed all in white, part of the moonlight and the glistening background, her slender figure just discernible. Do you believe in snow beings and witchery? 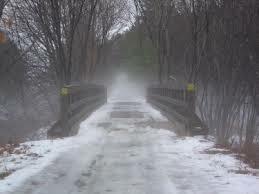 Believe with Hibbert and enter into a deep reality of the weight of snow, ice, all that magical white powering Nature. You can read this story online at ReadBookOnline.net. Listen to the audio version on YouTube.com. 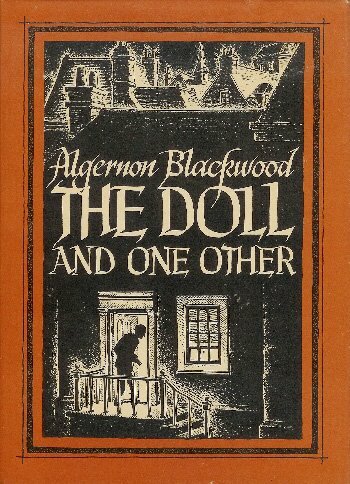 Visit Algernon Blackwood’s web site at AlgernonBlackwood.org. Don’t forget to view the INDEX above of more free Tales of Terror. This is a compendium of over 170 short stories by over 100 master storytellers of mystery, supernatural, horror, and ghost stories. Join me in reading one short story every week! Comments are welcome. Remember? 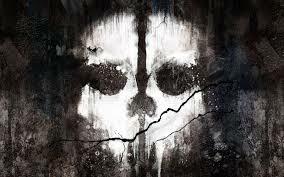 Do you remember the ghosts of your past? Will you hear them whispering or weeping? Might you see shadows wearing old dust like shrouds? Listen to the audio story (this is a treat, don’t miss it) by Librivox on YouTube.com. Let’s think that time has no existence. Past and future exist in the present. Pain and pleasure are one in the same. 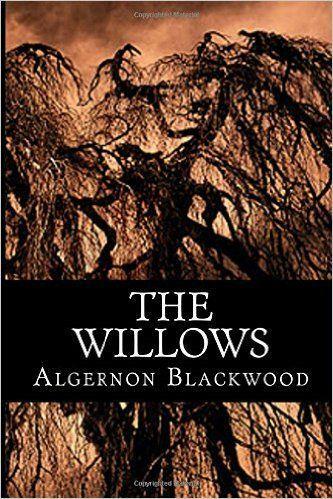 Author Algernon Blackwood brings us to this timelessness in The Wood of the Dead. A traveler is wandering the countryside and comes across an “old rustic” man and a maiden of loveliness. 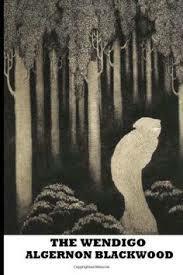 He pursues the mystery about the village ghost who lives in the woods. 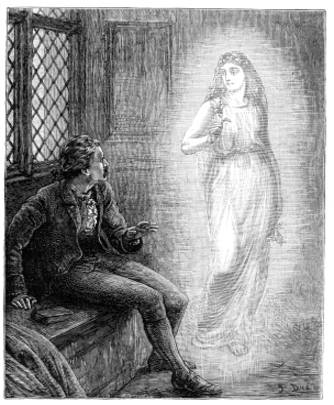 If you’ve been following this blog, you know how much I appreciate a well-written ghost story. 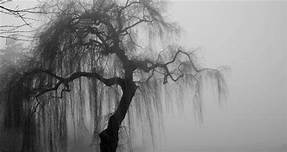 And if you have read any of my own ghost short stories or my ghostly novel The Dazzling Darkness, you know how important ghosts are to me personally. Blackwood is truly a mentor for me because he explores human consciousness, not just the ghost of humans. 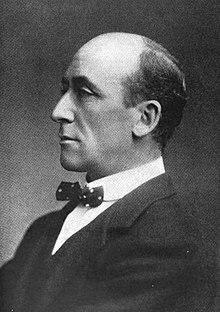 Algernon Blackwood is an author who writes artfully of fear and ghostly beauty at the same time. He is likely one of the most prolific and impressive writers of ghost stories that you’ll find. 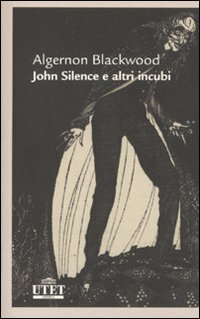 I read Blackwood whenever I want a moody story that will conjure vivid images and provide a supernatural adventure with compelling ghosts. 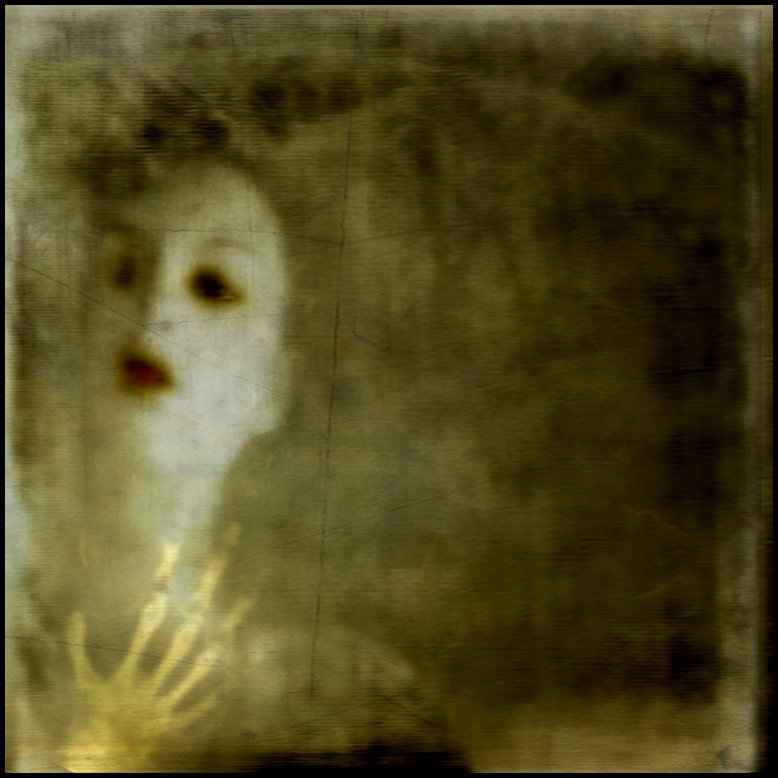 He knocks on the ghostly thoughts within all of us and leaves impressions that last long after you’ve closed the book. Come into the Wood of the Dead and you’ll see what I mean.